The joint Student Outreach Program with the SCA was completed in May 2017, however, the LMS Board identified a few valuable initiatives from this project that we continued with in 2018. 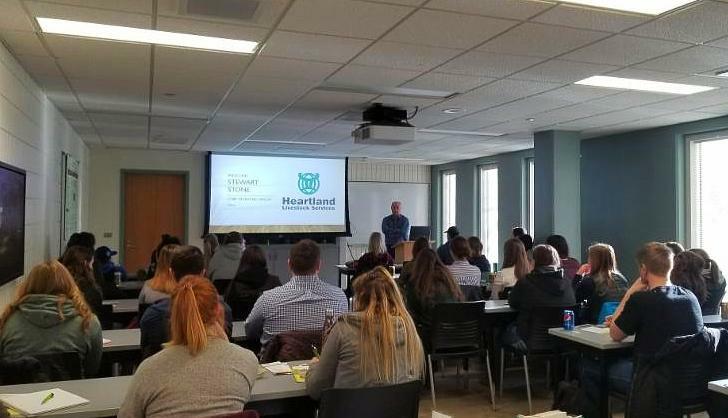 Read more about our student activities which included the lecture series, information session and LMS Scholarship here. 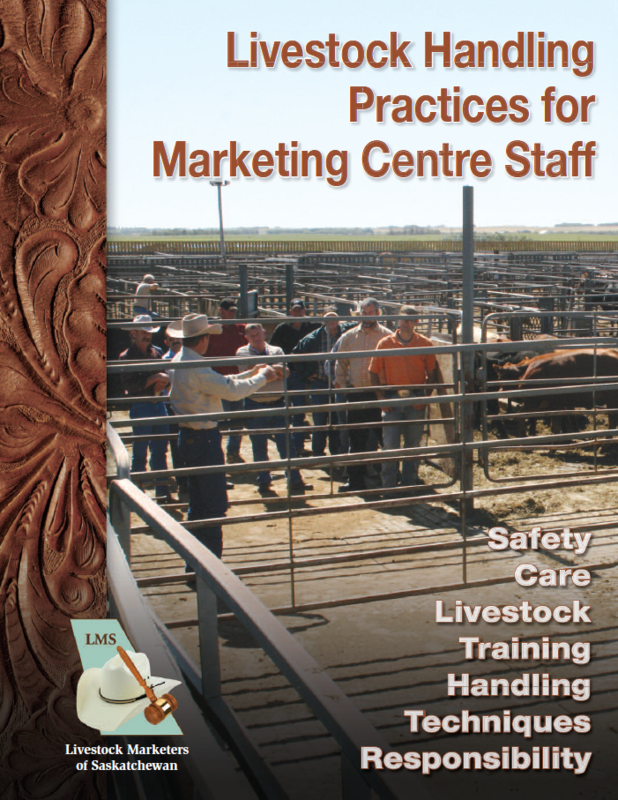 Based on feedback from the 2018 AGM, LMS is currently researching the development of a provincial beef industry Health & Safety Program. 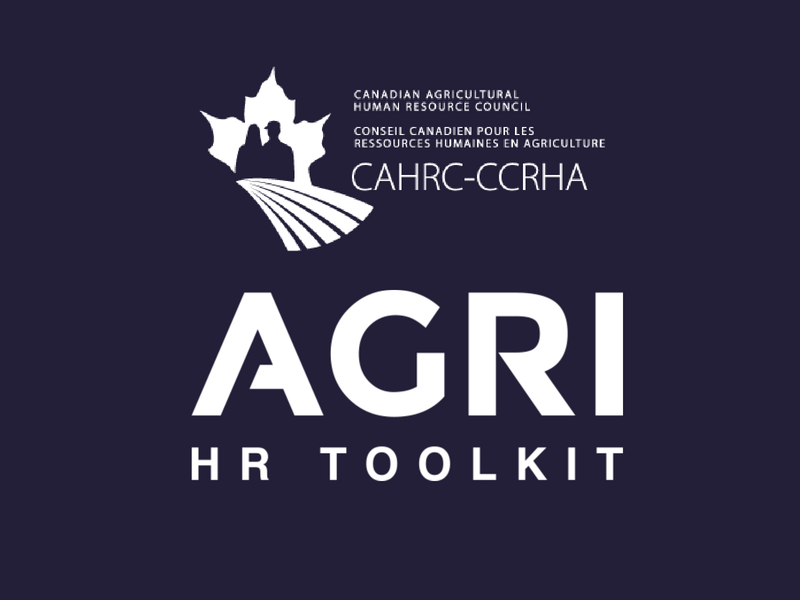 This Program would provide a set of occupational health and safety practices and protocols that livestock businesses and regulators could follow to reduce workplace injury and provide standardized guidelines for audit. 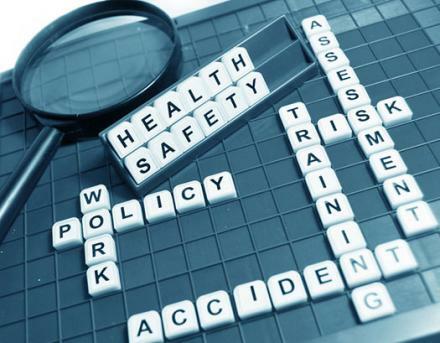 Do you currently have up-to-date safety protocols and procedures for your business? 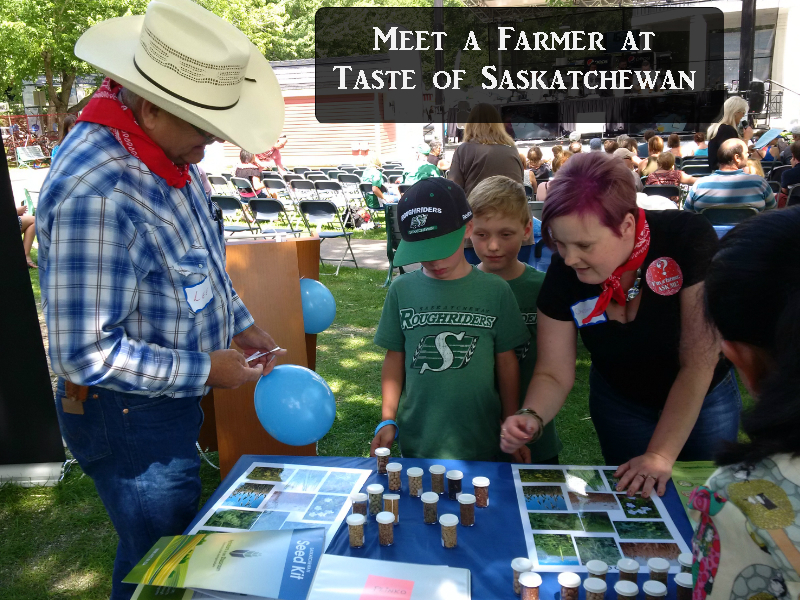 Farm & Food Care Saskatchewan is looking for volunteers for their third annual Meet a Farmer/Rancher Day at Taste of Saskatchewan in Saskatoon on Saturday July 21, 2018. They are looking for engaging individuals to facilitate games, answer questions and talk to consumers about their operations for a few hours. The Saskatchewan Cattlemen's Association is giving you something to sink your teeth into in June! 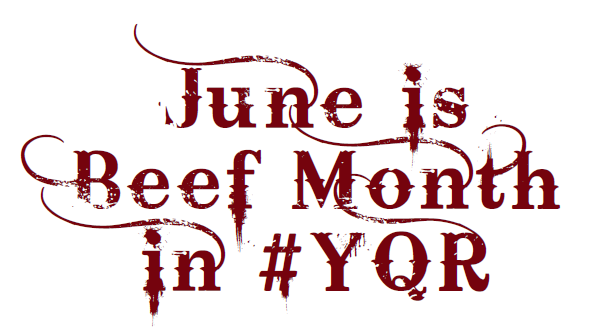 They're teaming up with Kitchen Hero Spices, Last Mountain Distillery, Centennial Food Service and more than a dozen awesome restaurants to make June Beef Month in #YQR. Each of the participating restaurants will feature their own special beef month menu filled with delicious cocktails, amazing appetizers and mouth watering main courses. Whether you're enjoying a #CowboyCaesar on the deck or sitting down to a great meal at your favourite restaurant always make it #CDNBeef!  LMS and SCA are entering the second year of a three year partnership whereby LMS helps promote the Saskatchewan Cattlemen's Association, their programs and activities through our members market facilities.